Robocop is a mixture of triazole fungicides. It is recommended to control of Sheath blight and dirty panicle disease in paddy. Robocop in rice applied for timely protection at early (25-30 DAT) vegetative stage results into more productive tillers. Its ability to fight disease leading to better disease management and healthy flag leaf hence gives better yield. 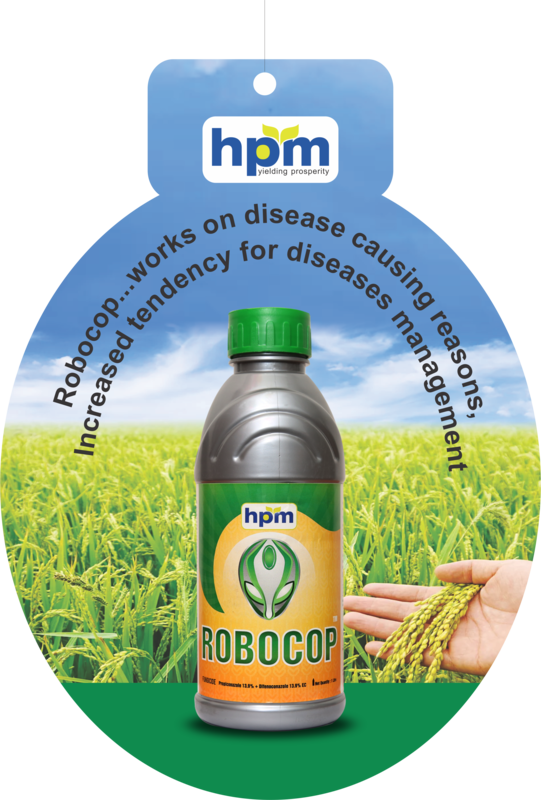 Robocop gives healthy & productive tillers, setting maximum yield potential. Propiconazole is steroid demethylation ergosterol biosynthesis inhibitor. 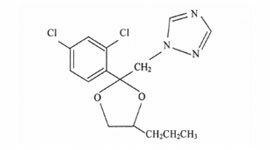 Difenconazole is sterol demethylation inhibitors. Inhibits cell membrane ergo sterol biosynthesis, stopping development of the fungus. 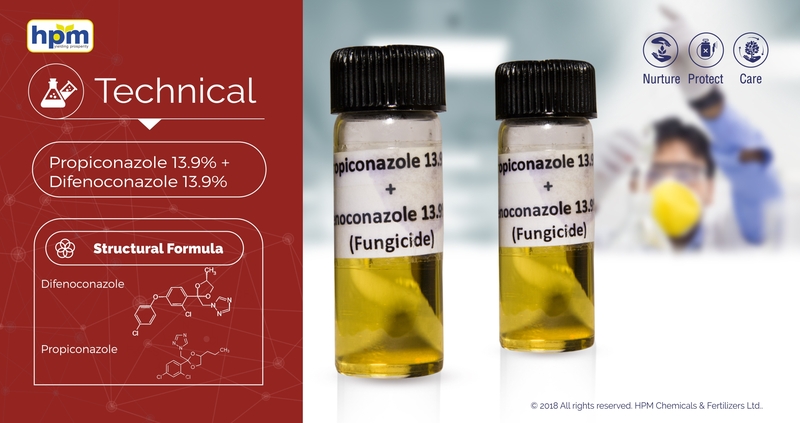 Propiconazole is systemic foliar fungicide with protective and curative action, with translocation acropetally in the xylem. 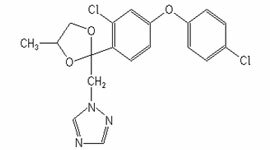 Difenconazole is systemic fungicide with preventive and curative action. Absorbed by the leaves. With acropetally and strong translaminar translocation.